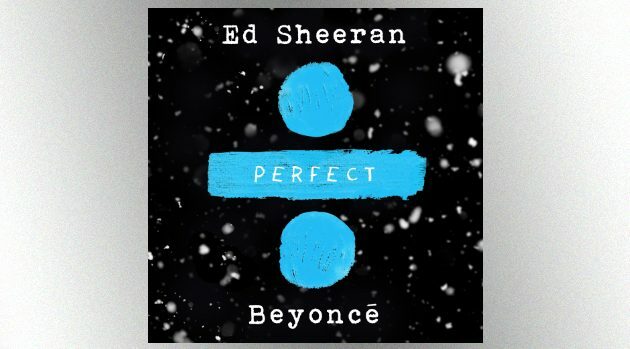 Atlantic RecordsEd Sheeran may have thought Beyonce was doing him a favor by agreeing to duet with him on his song “Perfect,” but it turns out she’s gotten something out of the team-up as well: her first #1 hit in nine years. “Perfect” is the second time in 2017 that a song that had already charted hit #1 after the addition of a high profile star. The first was Luis Fonsi’s “Despacito,” which peaked at #44 in April, but then topped the chart in May after Justin Bieber was added to the track. Ed is now the only artist with two #1 hits this year as a lead artist. Justin’s had two — “Despacito” and “I’m the One” — but he wasn’t the lead artist on either.